Brent is an Sr. Security Consultant at NTT Security as well as a Trusted Advisor for the Tennessee Department of Safety and Homeland Security on the topics of Physical and Cyber Security. He is also the founder of the Nashville DEF CON group (DC615), and is the Global Coordinator for the DEF CON conference “Groups” program. He has held the role of Web/Project Manager and IT Security Director for a global franchise company as well as Web Manager and information security positions for multiple television personalities and television shows on The Travel Channel. Brent has been interviewed on the popular web series, “Hak5” with Darren Kitchen, BBC News, and on Microsoft’s “Roadtrip Nation” television series. 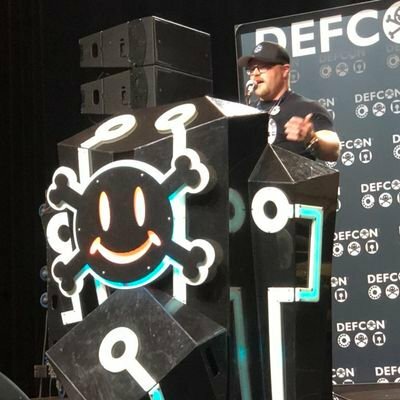 He has also spoken at numerous security conferences, including DEF CON, DerbyCon, ISSA International, Techno Security & Forensics Con, Appalachian Institute of Digital Evidence (AIDE) at Marshall University, and more, and has also been a trainer at BlackHat.